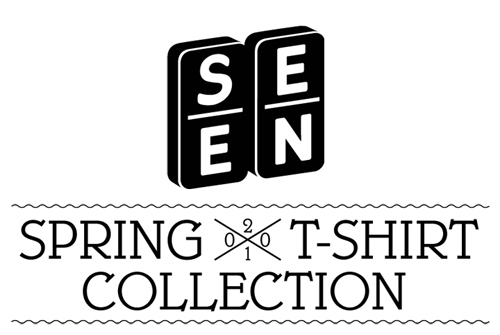 In case you´re interested: the above is a variation of the new seen. logo which I patched to the site a few days ago. Hope you like it. We currently use it for the official seen. Facebook page only but watch out for it to appear on other spaces, too. Knaller! Gabe rockt den Scheiß. Wirds das Logo auch als Shirt geben? But I liked the old one more.